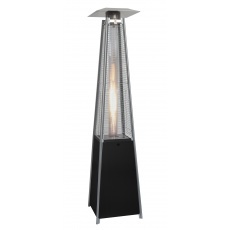 Lifestyle Flame Tower Black Outdoor Heater. Provides both heat and ambient light. Perfect for creating a warm ambience on your patio or terrace. Ideal gas patio flame heater for both domestic and commercial use. 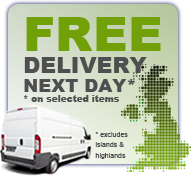 Uses standard patio gas cylinder. Includes gas regulator and hose.